Merchants like to customize the processing of acrylic display stands, Why? 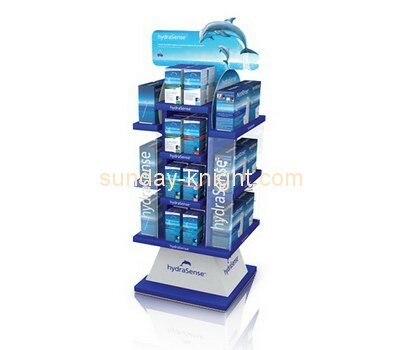 Nowadays, the application of acrylic display stands in the store has become more and more obvious, everywhere. 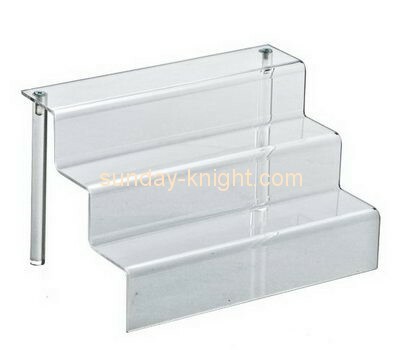 Nowadays, the application of acrylic display racks has gradually begun to surpass the metal display racks. So why is this happening? 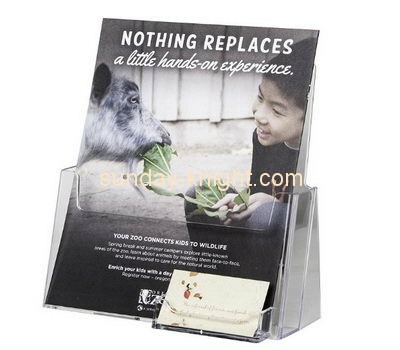 Why do more businesses like to customize the processing of acrylic display racks? What are the reasons for the merchants to choose? 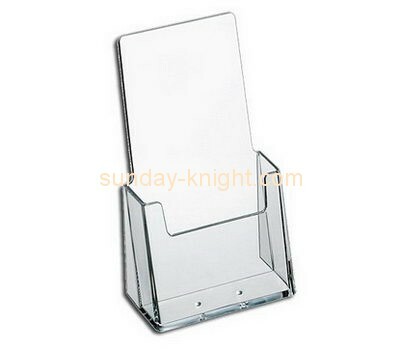 Today let us say why merchants like to customize the processing of acrylic display stands. 1. Acrylic display stand has excellent light transmission, it can better display the whole picture of the product, so that the customer can understand the basic information of the product at a glance, saving the customer a lot of trouble. The products displayed on the acrylic display stand are soft and beautiful under the light, which makes the product look more high-end atmosphere, can attract the customers' eyes and increase the product's publicity effect. 2. Acrylic density is 1.18kg/dm. The same size material, acrylic weight is half of ordinary glass, so it is more convenient and lighter to use acrylic acrylic display stand and glass display stand and wooden display stand. The transportation industry is more convenient and simple, eliminating the cost of shipping logistics. 3. 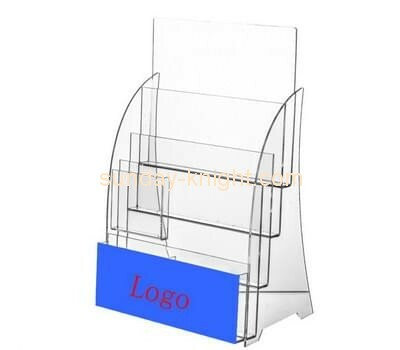 Acrylic display stand It can print its own color fonts and patterns. It is a very good advertising carrier, which can be adapted to large-scale promotional activities such as stores, shopping malls and exhibitions. 4. Acrylic It can choose different color plates according to the objects to be carried by customers. It can be mixed with other materials such as metal, wood, plastic, etc. to form a display stand with mixed structure. Its shape can be freely designed and the publicity effect is excellent. 5. 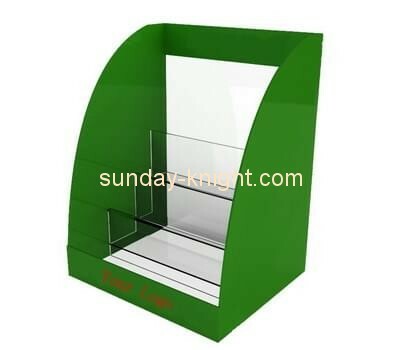 Because the strength and glass ratio of the acrylic display stand is ten times larger than that of the glass, the acrylic material has a relatively high load bearing weight, such as shoes, mobile phones, jewelry, watches, etc. that we can now see.